There isn’t an official standard for JSON log files. 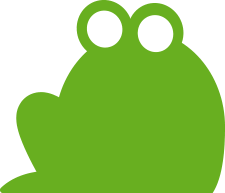 However, here at Screaming Frog we’ve seen enough examples to able to work out what formats are commonly used and import them. The Log File Analyser supports logs file that contain one JSON blob per line, with single name/value pairs. The names of the fields are not important, the Log File Analyser looks at the values provided.